As, I quoted for David Fincher, that I love dark films, and If Fincher is best at it, then there is without a doubt Haneke comes next. Michael Haneke is probably the best non-hollywood director working today, film by film, Haneke has proved himself to be a true auteur. Weather it's his first film, of his latest, he never disappoints, and brings uniqueness to each of his project. 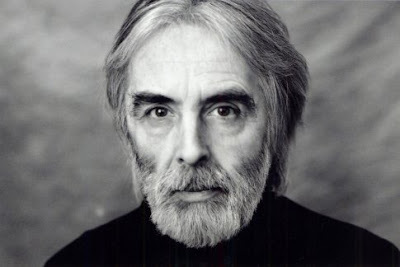 I still regret not including Haneke in the final list, but that dosen't make him any less, he is a true master. Five Favourite Films: Cache, The White Ribbon, Amour, Funny Games, The Seventh Continent. He simply is one of the greatest director of all time, and he is a visual poet, who hasn't made a good film, yet. He simply has made most of the masterpieces and the other's are great too. That itself explains what Tarkovsky was capable of. He has a small filmmography but there is so much to it, and I always find his films rewatchable. He has made some of favourite films of all time, such as Mirror & Stalker. 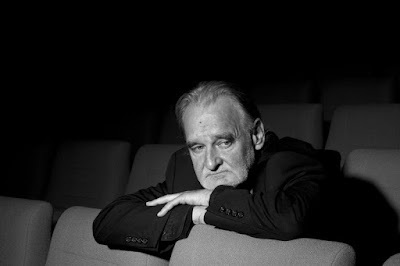 He was complete genius, he is by far the best filmmaker from a great country of cinema "Russia". Five Favourite Films: Mirror, Stalker, Andrei Rublev, Noshtalgia, Solaris. He has shined through the current decade in which we are living in, He has made his masterpieces in 2010's and each and every film of his are some-how dark but they differ from each other. Villeneuve is by far the best director of this decade up till now. He has gone from making Incendies to the latest film which I named the the best film of 2016, Arrival. 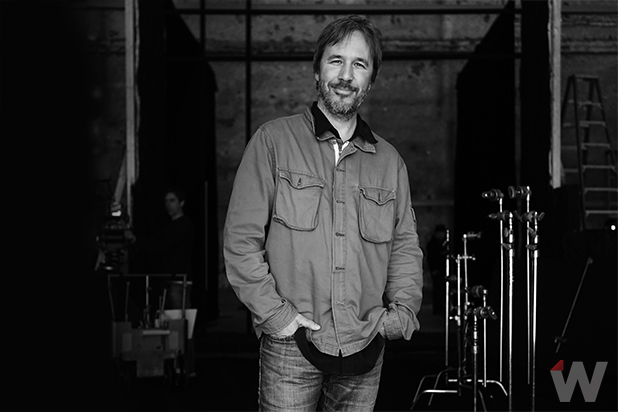 He has already proved what he is capable of, He is a name which has been underrated, but thanks to Arrival, he explores different genre's and likes to experiment, There is so much to learn from his style of filmmaking. Simply, I could say I have loved everything that he has done till date. Five Favourite Films: Incendies, Enemy, Arrival, Polytechnique, Prisoners. Arguably the greatest director of all time, I saw a lot of Kurosowa films in 2016, and I have to say I was in for anything that Kurosowa had his name in. 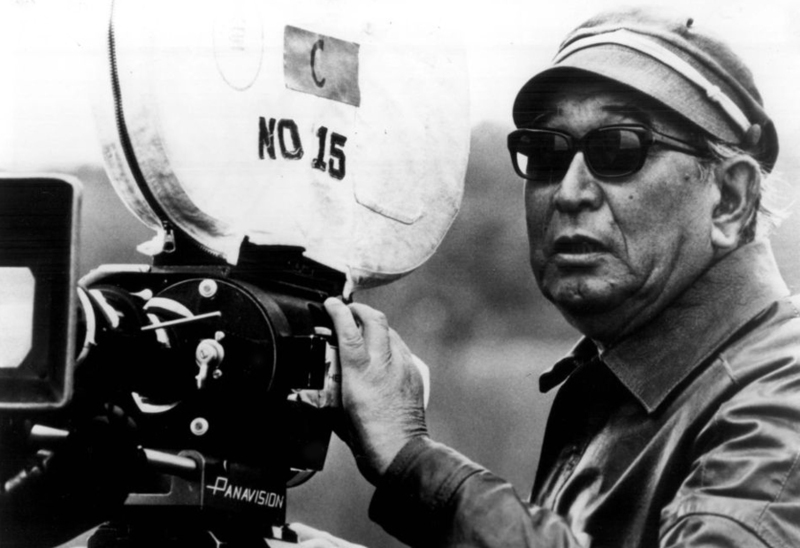 He is a director who can make you speechless by his Seven Samurai, or can make you cry in Ikiru or also can entertain with his Yojimbo. He is made end number of films, and for now I haven't seen all of them, but whatever I have seen 10+ , I can say he deserves all the praise he has been getting, cause there is no one like Kurosowa, I repeat no one. Five Favourite Films: Yojimbo, The Bad Sleep Well, Ikiru, Seven Samurai, Rashomon. The best duo directors ever, and yes I also can say by far. They have made films which not only dealt with realistic and subtle issues but also which were enjoyable to watch. I can easily hail them the king of the decade 1940's, whenever I set to make a top 10 of 40's I end having half of their films in it. They both directed like no other, and there films never fail to entertain me. Even after they stopped directing together, and went in their own directions, they still managed to do great. Two of their films lie in my Top 15 of all time. I can simply put and say that I love and adore them, and whatever they have done. Five Favourite Films: Peeping Tom, The Red Shoes, The Life & Death Of Col Bimp., A Matter Of Life & Death, Black Narcissus. The most extra-ordinary director? Arguably Yes! Terrance Malick is an auteur, he infact has a very little filmmography even though, he has been working since 1970's. 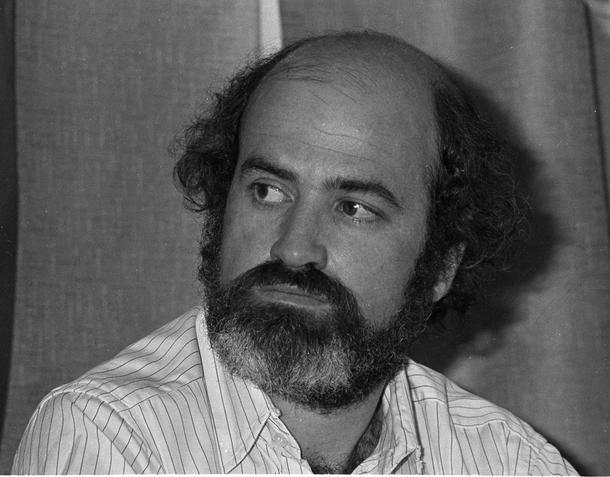 But that is what is special about Malick, even his small filmmography needs a lot of patience to understand. His films are not those, which you watch once and get satisfied. He requires patience and later rewards the audience as the film grows old. In other word, he is like a wine. The more said about Malick is less, He films are like visual poetry. I have never seen, that every film of a director being visually stunning and beautiful always, and yes Malick does that every time. I have never seen a more beautiful film then The Tree Of Life. Five Favourite Films: The Thin Red Line, The Tree Of Life, Days Of Heaven, Badlands, The New World. Paul Thomas Anderson is certainly and arguably known as the greatest mind working today. 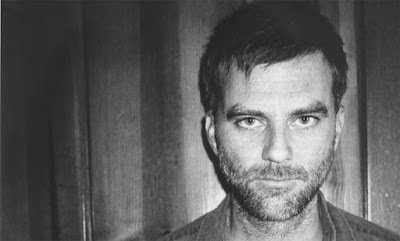 Paul Thomas Anderson is a director who is like Lumet, Kazan, he brings out the best performances from their actors. The way that Paul Thomas Anderson directs a single scene, it feels like a legend is directing it. He is already known as legend, and he deserves that tag. 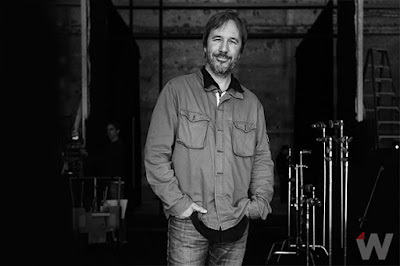 His films have always a unique feel to them. I love every single film which Paul Thomas Anderson has directed, he has yet to have a B grade film under his name, that itself is an accomplishment. 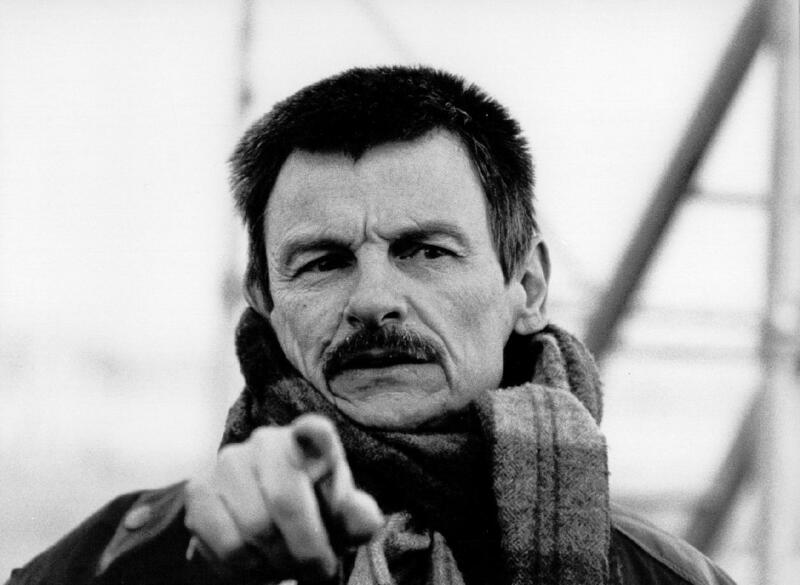 Five Favourite Films: There Will Be Blood, The Master, Magnolia, Boogie Nights, Hard Eight. 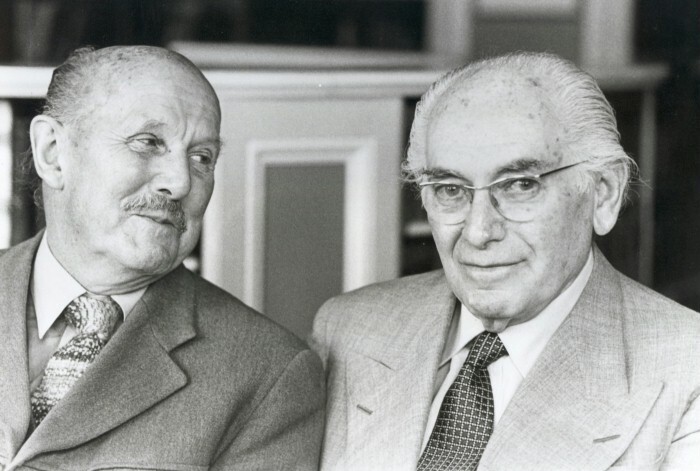 I have always admired Italian cinema, it is the form of cinema which I have learned about films the most. 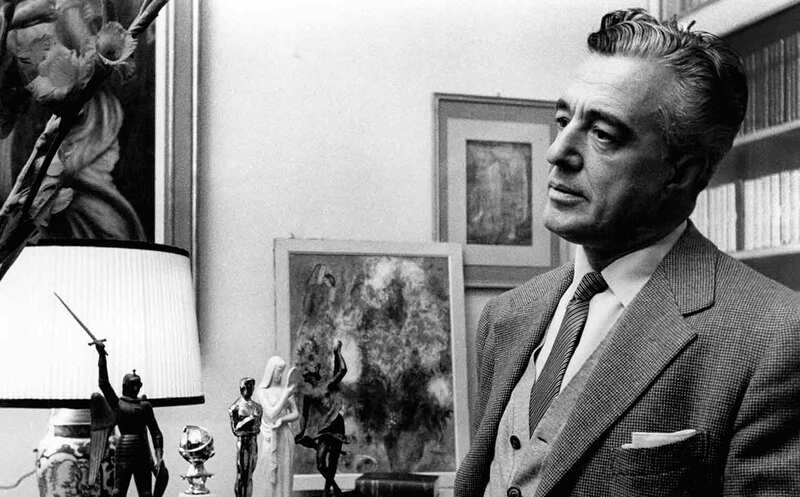 Vittorio De Sica was my introduction to Italian cinema, when I watched The Bicycle Thieves, it is a film that changed my as a person in a way. I rarely get emotional in films, but I have to see De Sica films have the power to do so. He made low-budget films, which always added realism to them. I cannot say I adore every single film made by him, but when he set to make a great film, he did and that's what I love and adore De Sica so much. Five Favourite Films: The Bicycle Thieves, Umberto D., Shoeshine, Two Women, The Garden Of The Finzi-Continis. I watched a lot of Bela Tarr films recently, but I witnessed that Tarr is like the director who makes my type of films in a way. They are firstly dark, which I always the thing I love. Secondly, his films showcase violence like no other. Thirdly, because they are black and white, which makes a more memorising experience. Tarr films gives the feel of an old film, which very few directors infact none of the directors are able to accomplish. His films are little slow at times, but I can say that dosen't count when I see the beauty of his films. Five Favourite Films: Werckmeister Harmonies, Sátántangó, The Turin Horse, Damnation, The Man From London. He is the director I didn't quite get, why does he let's his character talk so much. But I saw his films as a kid, later when I rewatched them, I got it. 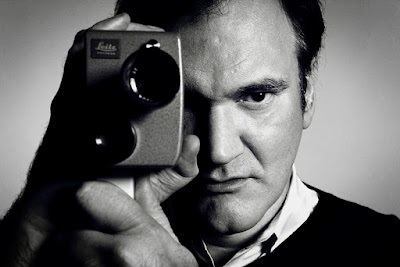 The long talks, stretching one scene for a lot while, showing extra violence, his characters that is all what is special about Tarantino. There is so much to learn from him, and his films are rewatchable and enjoyable. Now, he may not be as great as he was back in the 90's (I loved The Hateful Eight), but his Pulp Fiction itself can make him on the list, though that's not it. I loved him a lot a little while ago, but now having seen much more cinema, he is great and cool, but gone down a little. But that dosen't mean that I do not adore him. Five Favourite Films: Pulp Fiction, Inglourious Basterds, Reservoir Dogs, Jackie Brown, The Hateful Eight.